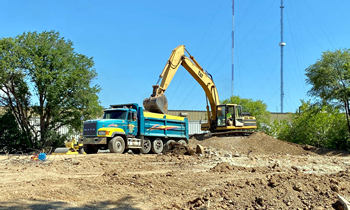 Great Lakes Excavating Inc | Milwaukee WI | Excavating Services Milwaukee | A Milwaukee Excavating Company providing Residential and Commercial Excavating Services, Trucking, Hauling, Site Clearing, Laser Site Design and GPS Services. 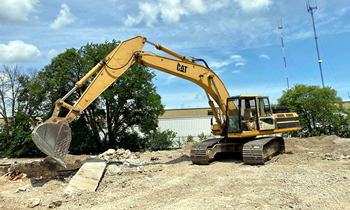 Great Lakes Excavating has been serving the Milwaukee area and surrounding communities since 1954. 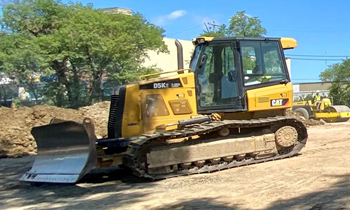 We have the most professional staff, with a combined experience of over 150 years in excavation and construction. 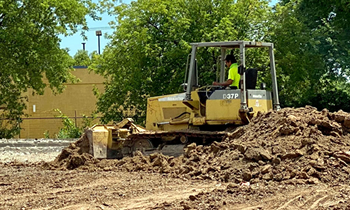 Great Lakes Excavating specializes in Commercial, Industrial and Residential Excavating, plus many other services. 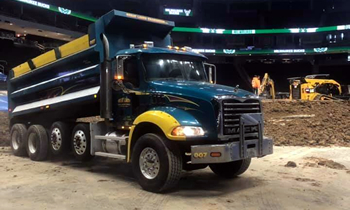 Let us assist you and your company from start to finish with your project. Our design team has the latest and most robust technology available from GPS Truck Tracking to State-of-the-Art Design Software. We have what it takes to save you time, and money in the short and long hauls. Give us a call or fill out our contact form.